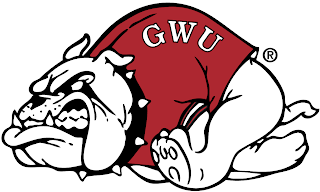 BOILING SPRINGS – A career day by Jayln Cagle was not enough for the Runnin' Bulldogs as Gardner-Webb (1-7, 0-2) dropped a 33-17 Big South decision to the Liberty Flames (4-4, 1-2) Saturday afternoon at Spangler Stadium. Cagle, the former AL Brown standout running back, rushed for 179 yards on 24 carries to lead the Runnin' Bulldogs, but Liberty's Stephen Calvert and his 333 passing yards were enough to lead the Flames to victory in their last season of FCS play. After a shanked punt gave Liberty the ball near midfield, a perfect play-action pass from Stephen Calvert to a streaking Antonio Gandy-Golden for 40 yards had the Flames up midway through the first quarter. A blocked PAT kept the score at 6-0. Gardner-Webb responded with an 8-play, 80-yard drive that included their own 40-yard touchdown pass, this one from Tyrell Maxwell to Brody Rollins to take a 7-6 lead. Liberty retook the lead late in the second quarter as Calvert hit Damian King for a 22-yard score and at the half, it was the visiting Flames who led 12-7. Gardner-Webb seemed poised to take the lead on their first drive of the second half as they moved the ball down the field and into the red zone, but an interception in the end zone shifted the momentum back in favor of the Flames, who marched 80 yards and took a 19-7 lead on a Carrington Mosley 1-yard touchdown run. Big catches by Damian King and Antonio Gandy-Golden helped move the chains on this Liberty drive. Gardner-Webb controlled the ball for 11:19 of the quarter, but only had Paul Schumacher's 22-yard field goal to show for it. The fourth quarter began with the Runnin' Bulldogs poised to get their offense moving and three plays into the quarter, on a 4th and 4, Jayln Cagle punched through an open hole in the line and raced 37 yards to make it 19-17 in favor of the visitors. Things really looked like they were going Gardner-Webb's way when the Liberty returner fumbled the kickoff out of bounds at the 3-yard line, but a 16-play, 97-yard drive that ended with another Mosley 1-yard score took all of the momentum away from the home team. A blocked field goal and pick-six sealed the deal for Liberty and the Runnin' Bulldog faithful were unable to see the home team gain a much-desired win. 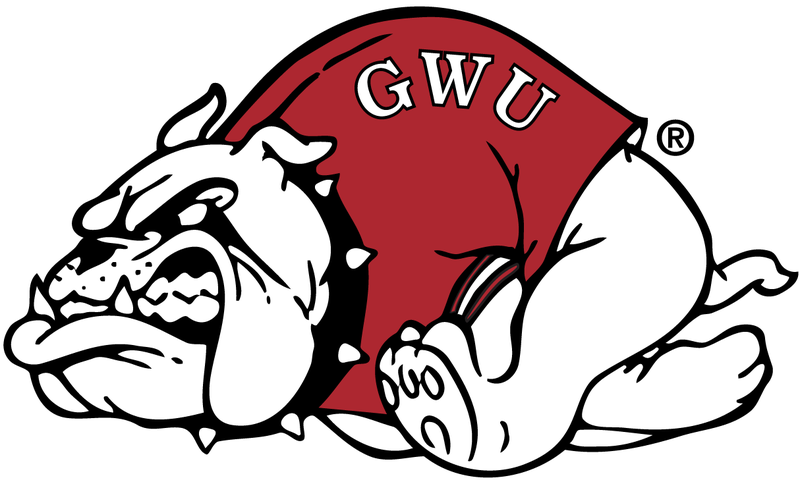 Gardner-Webb hosts Charleston Southern (4-4) next Saturday for Senior Day at 1:30 while Liberty hosts Duquesne (7-1).